The Green 10 is a coalition of ten of the largest environmental organisations and networks active on the European level. We work to ensure that the European Union protects the climate, the local environment, biodiversity and human health within and beyond its borders. We push the institutions of the European Union – the European Commission, the European Parliament and the Council of Ministers – to put environmental protection at the heart of EU policy. We work with our member groups all over Europe, and make sure their voices are heard in Brussels. Combined, our European networks have over 20 million supporters. In May 2019, EU citizens will have a chance to vote for a greener, healthier and fairer Europe. Here is the European Parliament elections manifesto by the largest environment organisations active in the EU. You can contact the member organisations of the Green 10 from the links below. You can also get in touch with the coordinator of the Green 10, Diana Rubini, on secretariat@green10.org or +32 489 29 62 80. Please note: all job/internship opportunities will be listed on the Green 10 member organisations’ websites. 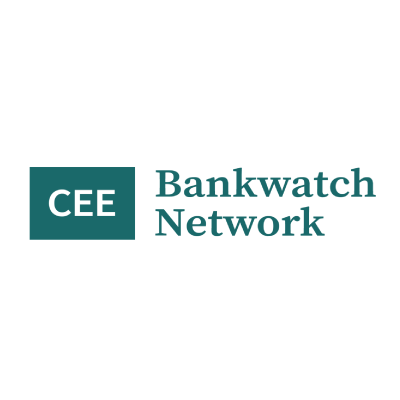 CEE Bankwatch Network is a coalition of 16 environmental groups from central and eastern Europe monitoring public finance institutions that are responsible for hundreds of billions of investments across the globe. Together with local communities and other NGOs we work to expose the influence of these institutions and provide a counterbalance to their unchecked power. 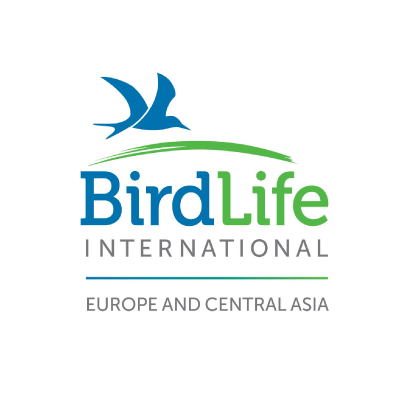 BirdLife Europe and Central Asia is a partnership of 48 national conservation organisations and a leader in bird conservation. Our unique local to global approach enables us to deliver high impact and long term conservation for the benefit of nature and people. BirdLife Europe and Central Asia is one of the six regional secretariats that compose BirdLife International. 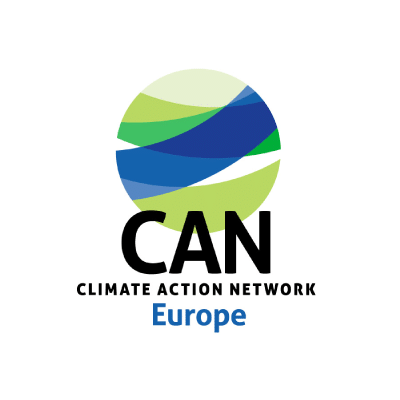 Climate Action Network (CAN) Europe is Europe’s largest coalition working on climate and energy issues. With over 140 member organisations in more than 30 European countries – representing over 44 million citizens – CAN Europe works to prevent dangerous climate change and promote sustainable climate and energy policy in Europe. 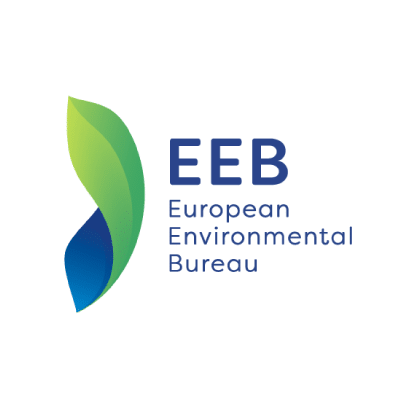 The EEB is Europe’s largest network of environmental citizens’ organisations. We bring together around 140 civil society organisations from more than 30 European countries. We stand for sustainable development, environmental justice and participatory democracy. 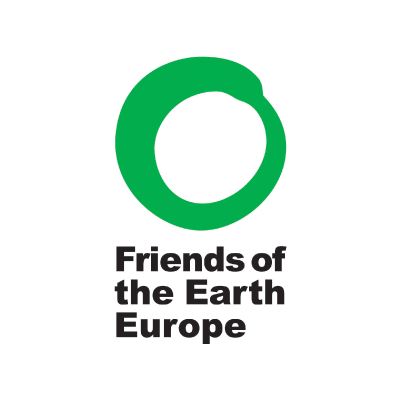 Friends of the Earth Europe is the largest grassroots environmental network in Europe, uniting more than 30 national organisations with thousands of local groups. We campaign on today’s most urgent environmental and social justice issues. We are the European arm of the Friends of the Earth International global federation of 75 national member organisations. 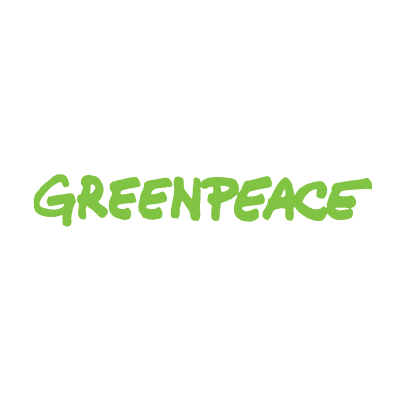 Greenpeace European Unit is part of the international Greenpeace network, active in over 55 countries worldwide and with more than three million supporters. 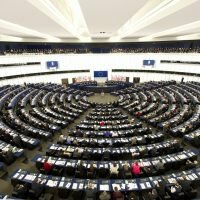 We monitor the work of the EU institutions, expose deficient EU policies and laws, and challenge EU decision-makers to implement progressive solutions. We value our independence and do not accept donations from governments, the EU, businesses or political parties. 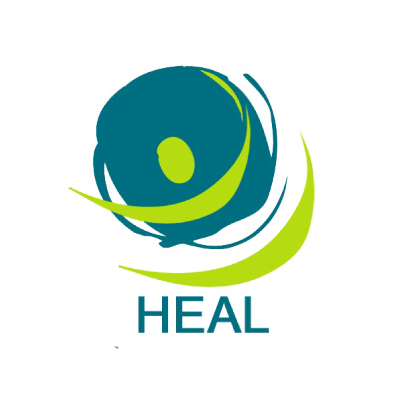 The Health and Environment Alliance (HEAL) is a leading European not-for-profit organisation addressing how the environment affects health in the European Union. With the support of more than 75 member organisations, HEAL brings independent expertise and evidence from the health community to different decision-making processes. 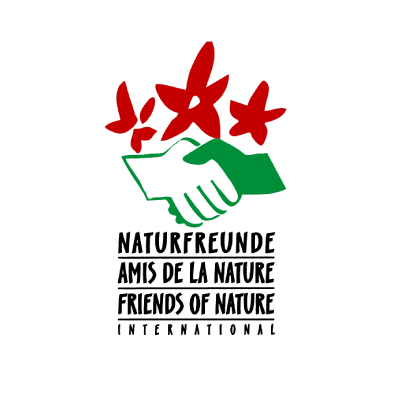 NFI is the global umbrella organisation of the Naturefriends movement, uniting more than 45 member organisations with 350,000 members throughout the globe. NFI works for sustainable development in and beyond Europe focusing both on environment and society. 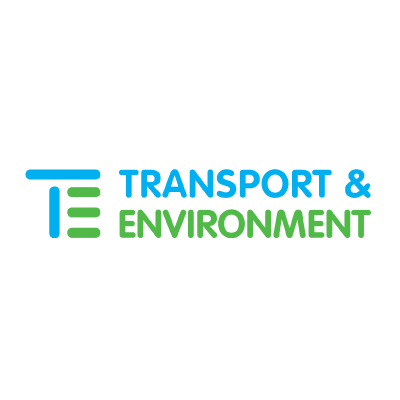 Transport & Environment (T&E) is Europe’s leading NGO campaigning for cleaner transport.​ Its work is supported by 58 organisations in 26 countries across Europe representing, all together, more than 3.5 million people. At WWF, we work towards a world in which people and nature thrive. 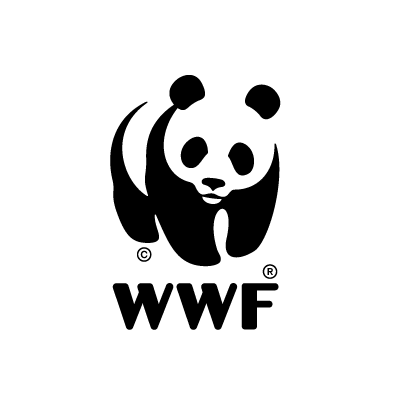 WWF’s European Policy Office in Brussels advocates and campaigns for better EU policies that benefit the European and global environment. We represent 25 national and regional offices and over 3 million members. Transport & Environment (T&E) is Europe’s leading NGO campaigning for cleaner transport.​ Its work is supported by 53 organisations in 26 countries across Europe representing, all together, more than 3.5 million people. Membership contributions are an important part of the finances of Green 10 organisations. Some member organisations of the Green 10 receive funding on a case-by-case basis for specific projects from governments and foundations and most receive core funding from the European Commission. Some organisations also receive specific donations from industry. Greenpeace neither requests nor accepts financial support from governments, the EU or industry. All Green 10 organisations are externally audited every year. Details with names of funding organisations and financial information can be found in the annual reports of each Green 10 organisation and in the EU transparency register. © 2019 Green 10. All Rights Reserved.